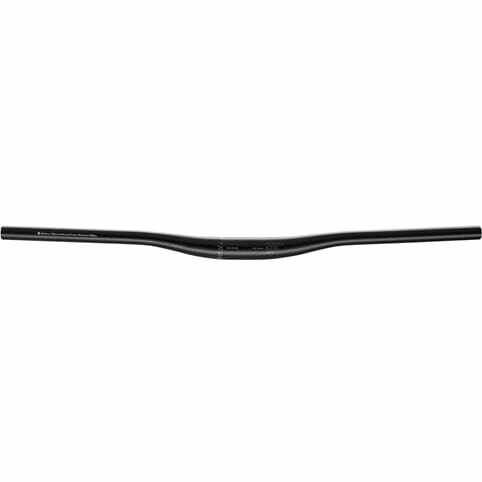 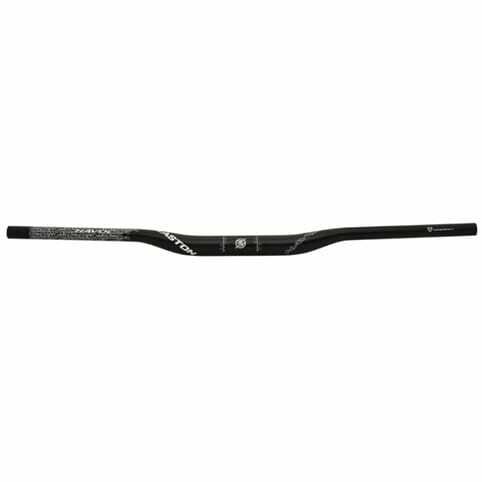 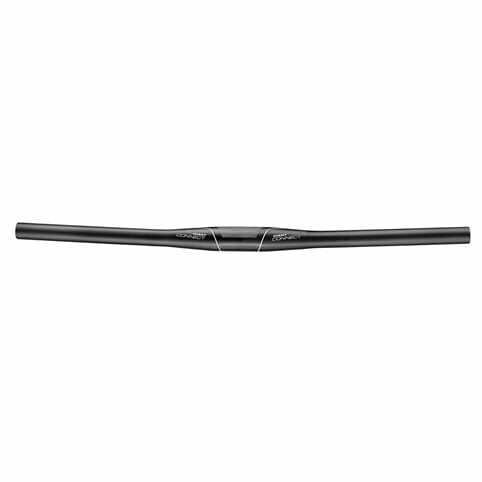 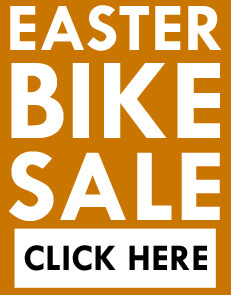 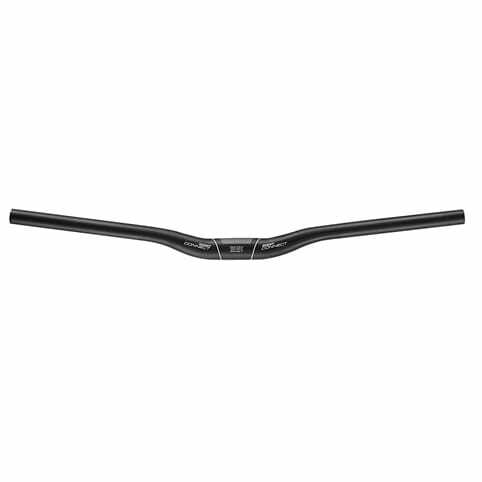 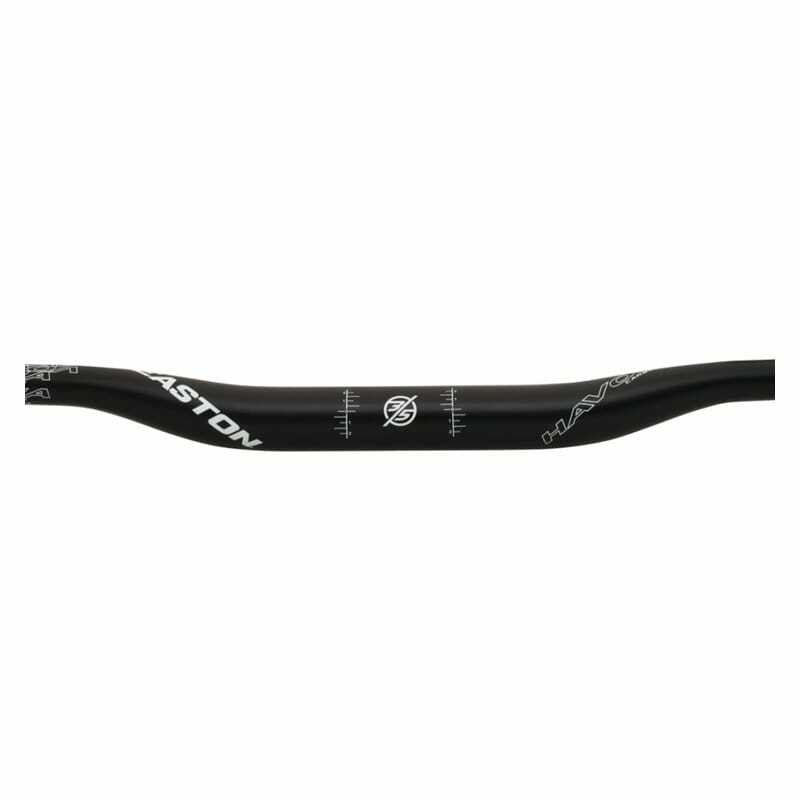 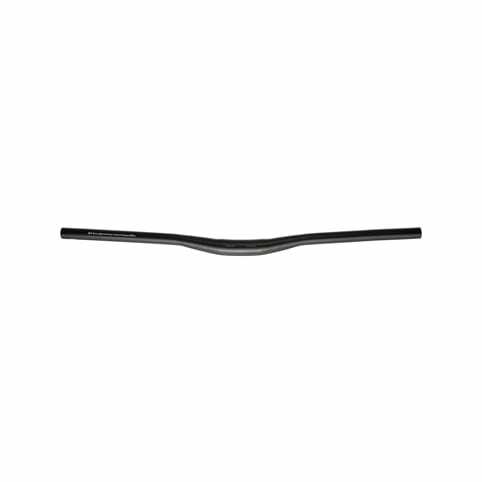 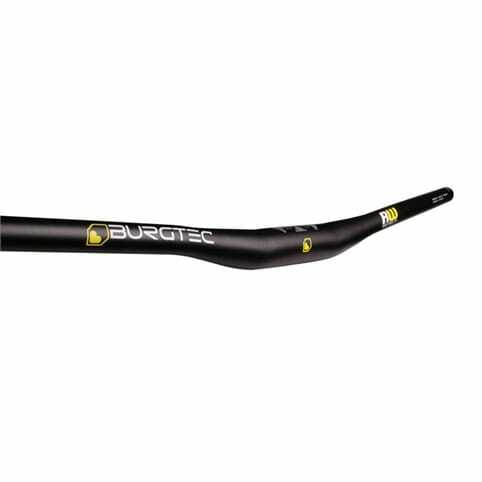 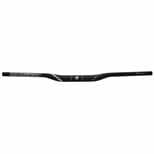 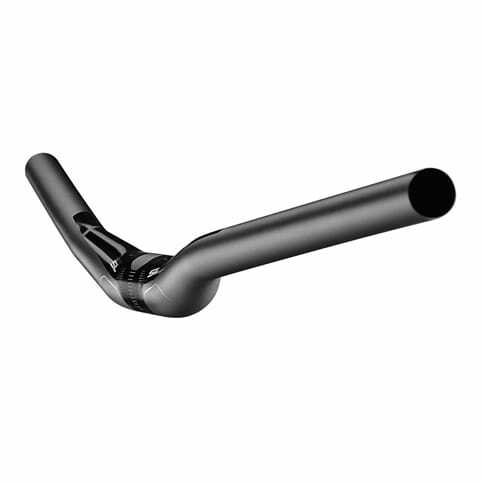 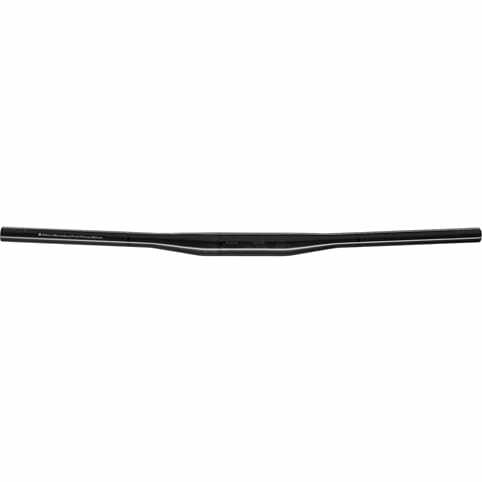 Easton took the industry-leading Havoc Carbon handlebar - the strongest handle bar on the market - and made it stronger, lighter and stiffer. 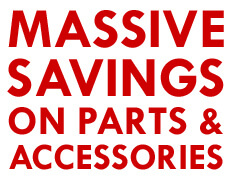 Aswell as 50mm wider to a full 800mm. This was achieved by borrowing Easton's motocross technology, combining it with Easton proven TaperWall technology to create a bar/stem clamp diameter of 35mm specific for downhill. 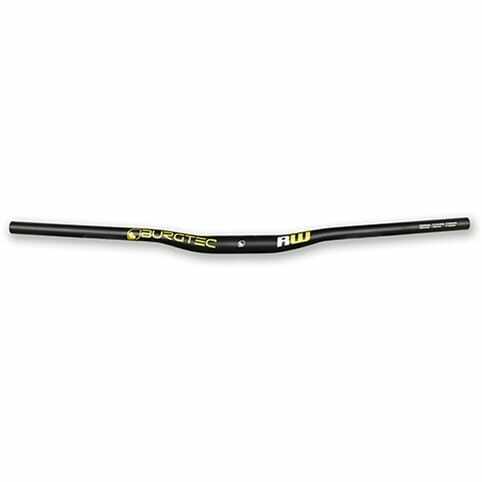 This new system makes the Havoc 35 series bars 15% stronger in the drop test, 21 percent stiffer and nearly 10% lighter than their 31.8mm counterparts.